Salut M Para – Imagine our surprise to see an old friend when we went to visit Vinaigrerie La Para in Nyons in the Drôme – in a former life, Raphaël Para was working in London for Rhône-Alpes but has returned home to pursue his passion for producing top quality regional products – to be accurate, top quality vinegar & oils, all using local ingredients in their distillation process. 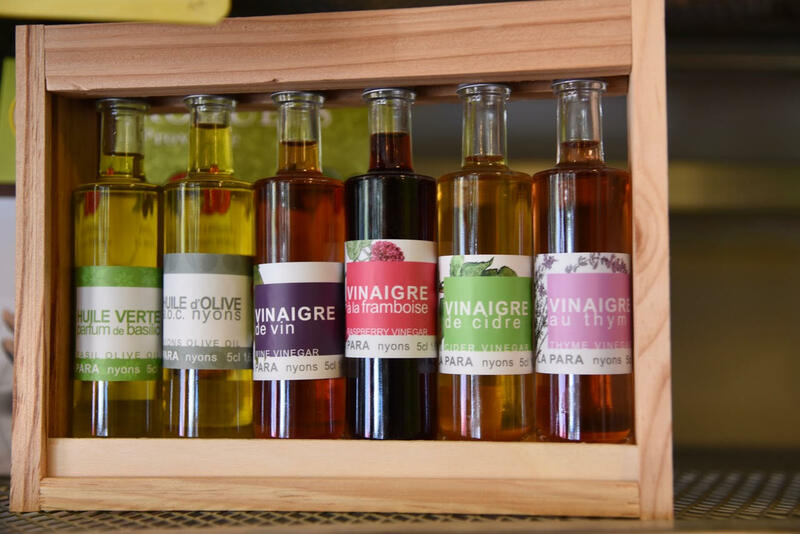 La Para, his business, is one of only six independent vinegar producers in France and he opened his doors in 2004. When concocting his latest vinegar, he used his local contacts for the right herbs and distills the resulting liquid in oak barrels which were previously used for wine making. This lends a unique flavour to his brand. He uses no preservatives in the distillation process, leaving the liquid in the barrels for a longer time than a regular commercial high street brand. 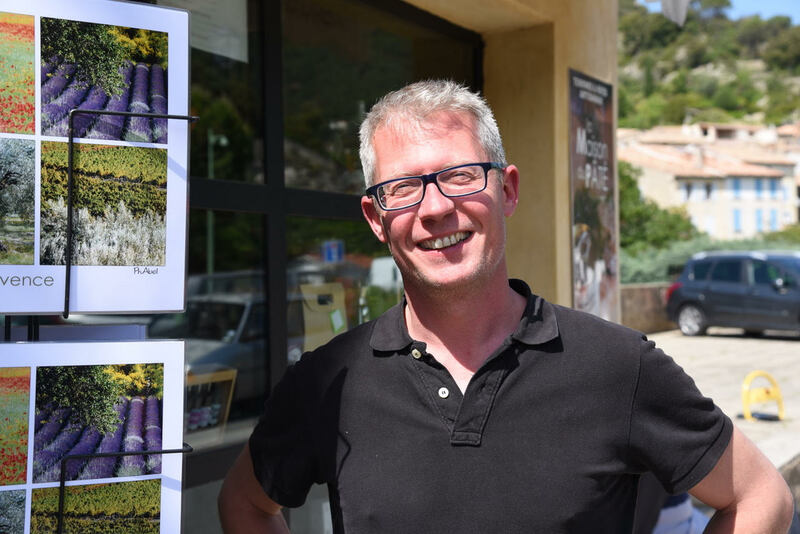 His wine vinegar, naturally, uses wine from the Rhône Valley Wines which is prevalent in this part of Southern France with his latest offering being a white wine balsamic. We tried his Lavender Vinegar which is the perfect accompaniment for fish. Drôme Tourisme is a client of Magellan PR. For more information, please email gillian@magellan-pr.com.